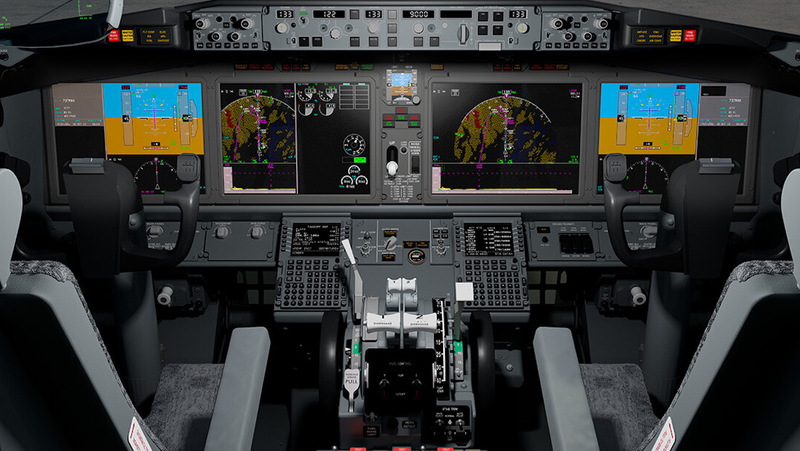 Revelations around the need for vital software updates, adequate pilot conversion training (or the lack of it), and the robustness of the certification process have dogged the Boeing 737 MAX and its various operators since the worldwide grounding of the type. Now, a report from the US has revealed that the cockpits of the doomed Ethiopian Airlines Flight 302 and Lion Air Flight 610 lacked two safety features not fitted as standard that could have assisted in mitigating any confusion over contradictory flight control behaviour. Airlines wanting features additional to standard fitouts have to buy them. This practice is not exclusive to Boeing and is regarded as a lucrative source of income on top of basic purchase costs. March 23 will mark 10 days since the United States Federal Aviation Administration finally joined regulators around the world in banning the MAX from their skies while investigations proceed into the Lion Air crash in October last year and the Ethiopian accident on March 10. The grim reality is that the accidents, which both regulators and other expert analysts agree bear eerie similarities, claimed 346 lives. More than 385 MAX aircraft with more than 50 operators remain idle and analysts estimated that each month of the grounding could result in a delay of US$1.8 billion in revenue to Boeing from production of what was its fastest selling aircraft. Under deepest scrutiny in both accidents is the Manoeuvring Characteristics Augmentation System (MCAS) on the MAX which was added as part of design changes to compensate for stall risk from the installation of larger engines further forward on the wing compared with previous 737 versions. MCAS software tells the flight control system to change its Angle of Attack (AOA) downward if a stall risk is perceived. Pilots can override the system by manually adjusting the trim. The preliminary report into the Lion Air accident by the Indonesian authorities points to a faulty sensor linked to the MCAS which provided erroneous angle of attack data and repeatedly pushed the nose of the plane down. Put simply, the result was a Catch-22 wrestling match with the controls as the crew fought to compensate for the nose-down attitude. A preliminary analysis of the flight data recorder (FDR), as well as satellite tracking data, suggested a similar pattern of behaviour by the Ethiopian Airlines MAX. While the investigation into the Ethiopian accident is still in the early stages, a significant piece of wreckage at the crash site – a stabiliser trim jackscrew – showed the aircraft had been put into a dive before impact. According to a report by The New York Times (NYT) and followed later by multiple media outlets, Boeing’s optional safety features, in part, could have helped the pilots detect any erroneous flight control readings. One of the optional upgrades, an angle of attack indicator, displays readings from the sensors linked to MCAS. The other, called a disagree light, is activated if those sensors are at odds with one another. Now, as part of its moves to shore up perception of concern about safety of the MAX, the NYT quoted an anonymous source as saying Boeing will make the disagree light standard on all new MAX planes. Meanwhile it is also set to update MCAS software across the MAX fleets. Bjorn Fehrm, an analyst at the aviation consultancy Leeham was quoted as saying such add-on items are “critical, and cost almost nothing for the airlines to install”. The report says top airlines around the world must pay handsomely to have the jets they order fitted with customised add-ons. “Sometimes these optional features involve aesthetics or comfort . . . but other features involve communication, navigation or safety systems, and are more fundamental to the plane’s operations. Many airlines, especially low-cost carriers like Lion Air, have opted not to buy them,” the report says. The NYT report says when it was rolled out, MCAS took readings from only one sensor on any given flight, leaving the system vulnerable to a single point of failure. One theory in the Lion Air crash is that MCAS was receiving faulty data from one of the sensors, prompting an unrecoverable nose dive. Meanwhile, in a further development with additional implications for Boeing’s reputation, the United States Federal Bureau of Investigation is now involved in a criminal investigation into the certification of the MAX, joining the audit already being conducted by United States Department of Transportation. The Seattle Times broke the story earlier this week that the FAA delegated parts of the certification process to Boeing to complete itself, opening up a lengthy set of questions from authorities and airlines around the world. 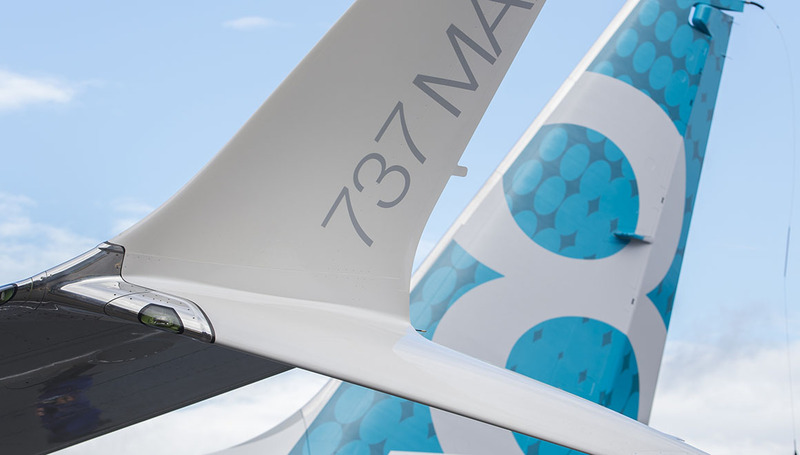 A federal grand jury issued a subpoena on behalf of the US Justice Department for documents related to development of the 737 MAX a day after the Ethiopian accident. The Seattle Times alleged that FAA managers pushed its engineers to delegate more of the certification process to Boeing itself. It also detailed what it claimed were flaws in an original safety analysis that Boeing delivered to the FAA. Transportation Secretary Elaine Chao has taken the unusual step of asking the department’s inspector general to conduct a formal audit of the certification process for the MAX. The audit is an administrative action, separate from the criminal investigation. The Seattle Times says criminal investigations into the US aviation industry, including federal oversight of airplane manufacturing and airline operations, are rare — in part because of the longstanding belief that a civil-enforcement system better promotes candid reporting of concerns without fear of criminal repercussions. Boeing has maintained its faith in the safety of the MAX throughout but as a further step to ensure confidence in the wake of the Lion Air accident had been working on upgrades not only to the MCAS flight control software but also to cockpit displays, operation manuals and crew training. It has made no comment on the issue of certification and criminal investigation. Boeing chief executive Dennis Muilenberg has continued to stress that safety is the company’s top priority. VIDEO: Boeing chief executive Dennis Muilenburg’s statement to airlines, passengers and the aviation community, as published on the defesanet YouTube channel. Amid all the regulatory scrutiny, there is also commercial fallout, with 737 MAX deliveries to customers currently on hold. And on Friday, Garuda Indonesia became one of the first 737 MAX customers to publicly state it was cancelling its order. Garuda spokesman Ikhsan Rosan told Agence France Presse (AFP) the airline had “sent a letter to Boeing requesting that the order be cancelled”. This was because Garuda passengers in Indonesia had lost trust and no longer had the confidence in the aircraft, Rosan told the news agency. 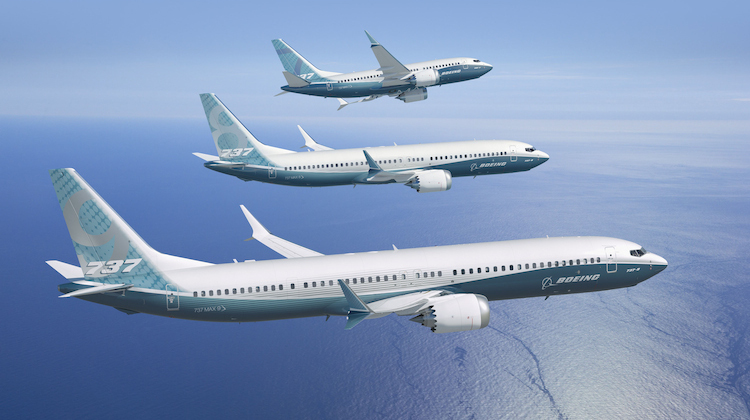 The airline has one 737 MAX 8 in its fleet out of its order for 50 of the type. The AFP report said Garuda was considering replacing the 737 MAX order with another type of aircraft from Boeing. This has ALWAYS been the case ever since the NG. All aircraft have the sensors, it’s a software option to display the AoA indicator on the PFD. Unfortunate decisions between the NG and MAX programs mean that the AoA data whilst always present wasn’t displayed unless that option was activated in the software. The NG engineers (which then carried over to the MAX) decided that the EICAS message “AOA DISAGREE” will not be displayed for aircraft that do not have AoA indicators. The reasoning I believe was because this was considered an ‘instrument mismatch’ type error not a flight control type one. So if you didn’t have the instrument you didn’t care. Also in the NG the AOA doesn’t actively drive any flight controls. But before anyone jumps on the Boeing bashing wagon again, I’m fairly certain that Airbus, Embraer and the other manufacturers that have been rolled into the big two either never had AoA indicators or they were an option. The only civil transport category aircraft I’m aware of that had AOA standard was the Metroliner. Boeing isn’t having much luck with new aircraft types. First the B787 is grounded after starting commercial service due to the aircraft batteries catching fire. Now the B737 Max is grounded due to flight control issues. One wonders what surprises will emerge with the B77X.